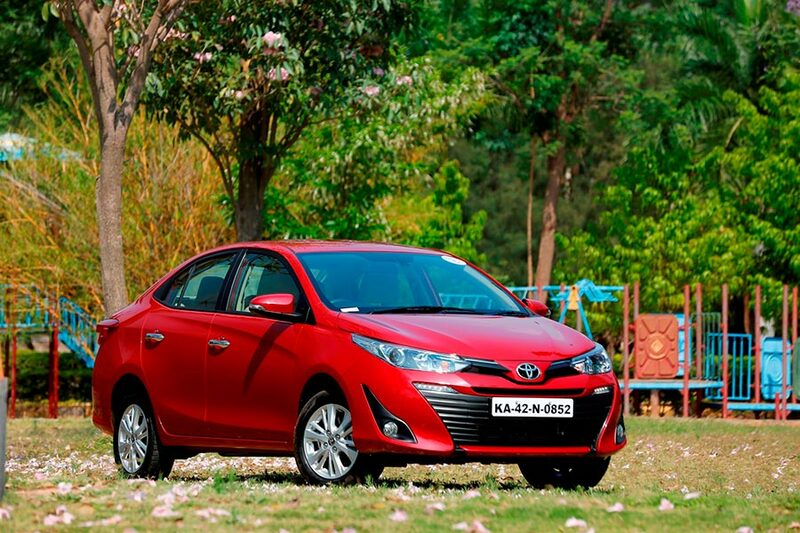 Toyota Kirloskar Motor sold a total of 13037 units in the domestic market this month of April 2018. The company exported 834 units of the Etios series this month thus clocking a total of 13871 units. TKM sold a total of 12964 units in the domestic market and exported 1109 units of the Etios series in April 2017. This month was quite eventful for us with the bookings opening for the most awaited product Toyota Yaris. Yaris is loaded with first in segment features and offers great value proposition in terms of best in segment quality, comfort safety and performance. The world class sedan has been well appreciated nationwide since its first appearance at the Auto Expo 2018. It comes at an exciting Introductory price in the range of ₹ 8,75,000/- to ₹ 14,07,000/, there has been very good initial response from customers. The deliveries to customers will begin from mid May. Fortuner and Innova Crysta continue to maintain a strong position in the market as undisputed segment leaders. We are thankful to our customers for their continued trust and loyalty to the brand. We look forward to a positive growth momentum in the domestic sales in the upcoming month and expect good sales volume for our new entry Toyota Yaris.